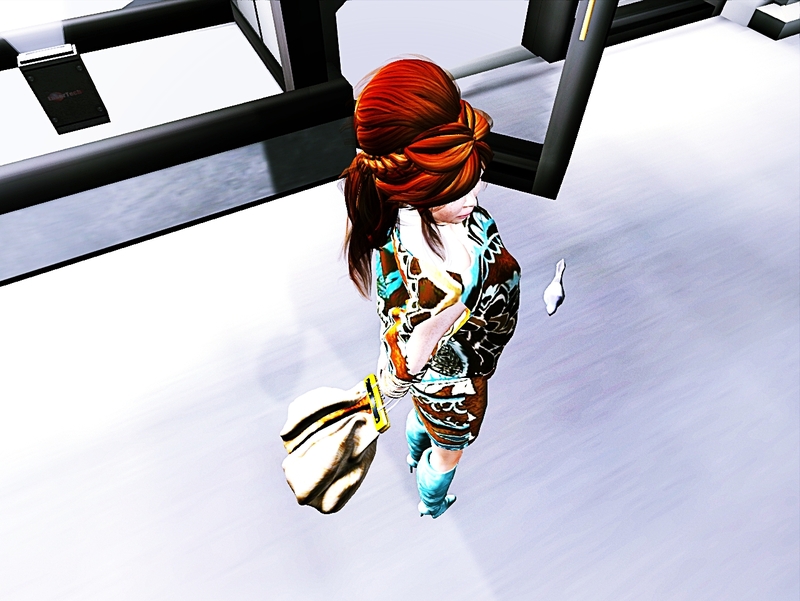 I left my old Avatar with 5 years old, I want to have fun with the aspect that I like second life. Bloggers. Designer and I hope you fans like my work thanks.